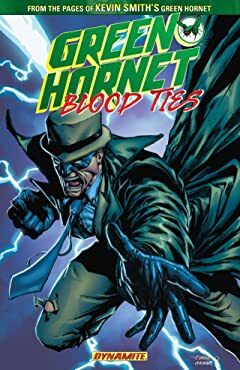 The first issue of Green Hornet features the last remains of the Italian Crime Family and the Japanese Yakuza. 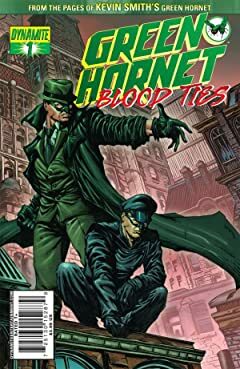 How did the two man team of Green Hornet and Kato bring about the fall of all Crime in the city of Chicago? 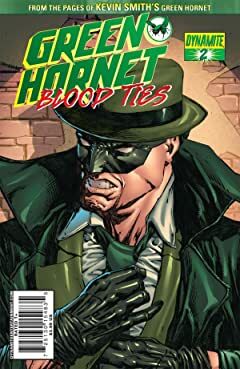 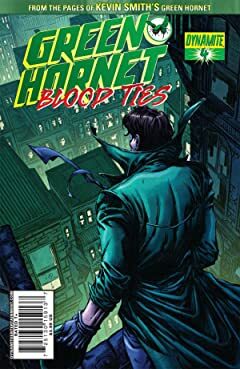 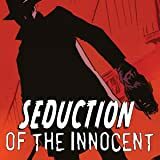 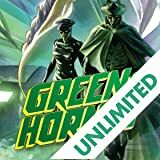 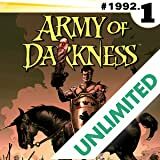 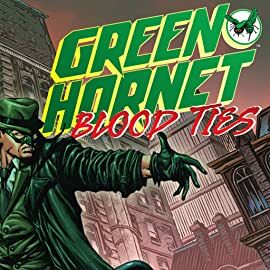 This tale is the precursor to Kevin Smith's Green Hornet, and is a must read for Green Hornet fans! 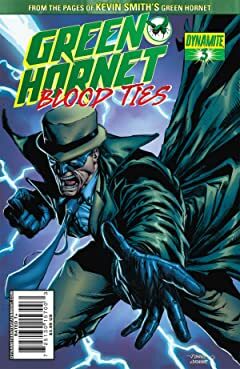 Featuring the break out art of Johnny Desjardins, who began his career as David Finch's protege and is now one of Dynamite's up-and-coming artists!